Open Monday to Friday 10am – 6pm by appointment for professional and hobby woodworkers. We intend to offer evening access and classes soon. Technical support and inductions for new members are available by appointment for professional hire. 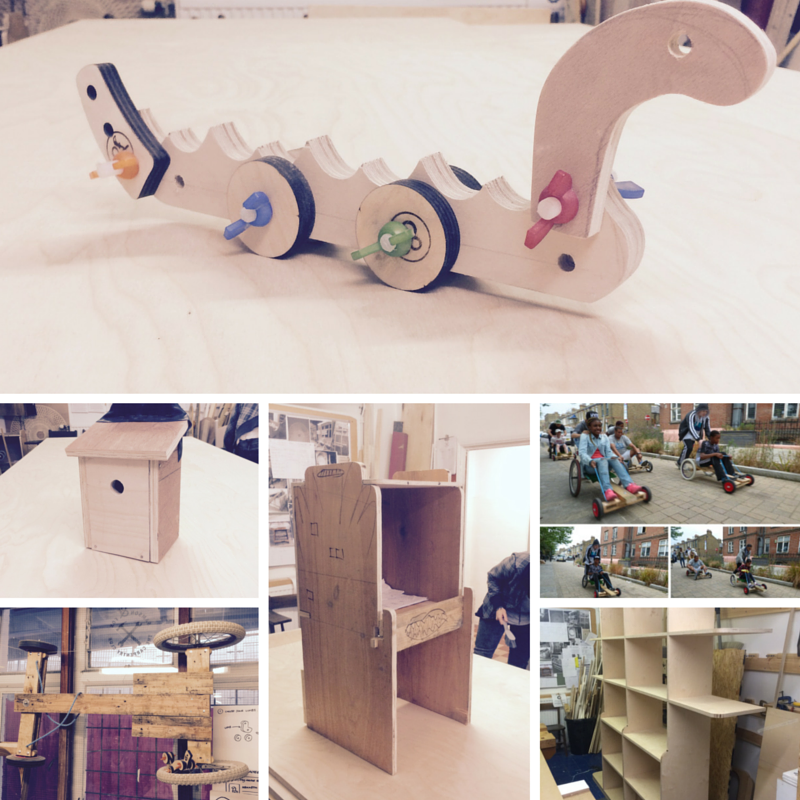 Between 10am – 4pm Wednesday and Thursday the workshop is reserved for the Bethnal Green “Men’s Shed”. The Shed is for local blokes who would like to spend their day being productive with other gents, as an alternative to the pub, cafe, bookies, community centre, church or mosque. Membership of the Shed is £5 per month. Membership rates range from £5 to £25 pcm depending on your ability to pay and the nature of your woodwork. £1-£2 cash donation each visit that goes towards material and consumables. We now have a Facebook page and we invite everyone to ‘like’ us and keep in touch this way as well.